Start taking classes at Elev8 24 Hour Fitness and other studios! 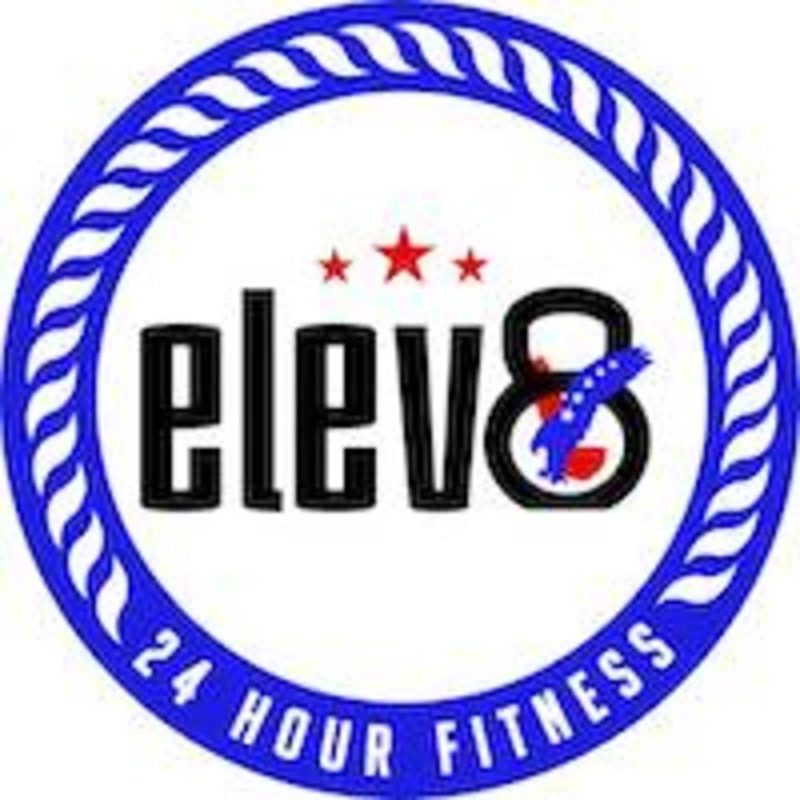 At Elev8 24 Hour Fitness Center, they believe in changing lives through health and fitness. Whether you want to reach your goals through personal training, group classes, small group training, or working out on your own, their state of the art facility offers a wide variety of memberships for your convenience. They specialize in functional training for all ages and levels of fitness. Their methods of training are focused on building a body capable of doing real-life activities in real-life positions. They want their clients to not only look better, but to perform better in everyday life. Elev8 has trained clients from athletes to senior citizens, and their methods have produced results that speak for themselves. Warren was awesome and the regular members were super welcoming. I can tell they know what they are doing when it comes to programming and coaching the team on proper form and movement. Great challenge! I will be back. It was a good workout and I liked the interval training. Wanda was really friendly and everyone else in the group were really motivated to finish all of their sets. I’ll definitely be coming again! Janelle was amazing! Great spirits and a wonderful coach.